How Far is Patel Developers Nilkanth Residency? Nilkanth Residency is beautifully designed to enthrall your experience and energies for better living. The best designed infrastructure is elegantly placed here with all necessary amenities that facilitate the needs of residents. The finest interior design makes sure of making good impression and a place to reside as dreamed of living with your loved ones. The placing of the residence offers a remarkable and landscape views that delivers the panoramic view of the surrounding with ample sunlight that strikes your apartment with joy and happiness. Each and every corner is designed in an imperialistic style which makes your living more advanced and luxurious. 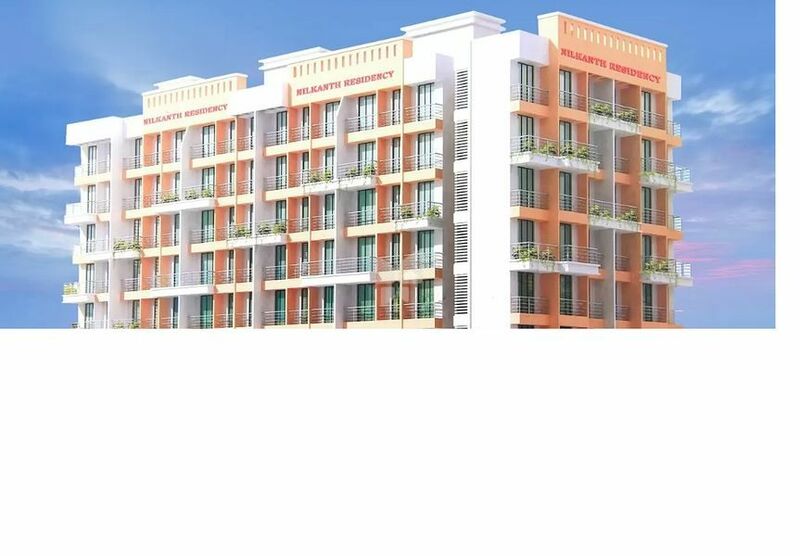 Nilkanth Residency is a home which you always wish to own and live with your loved ones.